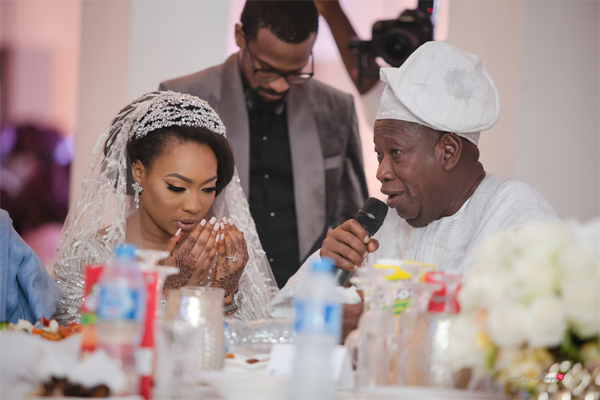 Last weekend, the daughter of the governor of Kano state, Fatima Ganduje got married to Abolaji Ajimobi, the son of the governor of Oyo state. 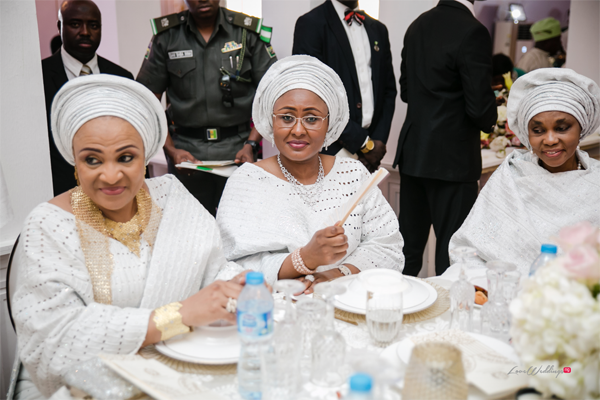 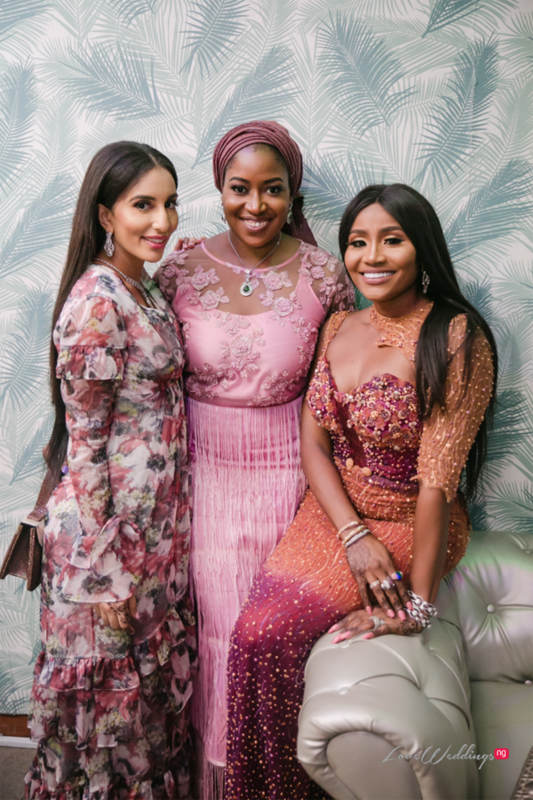 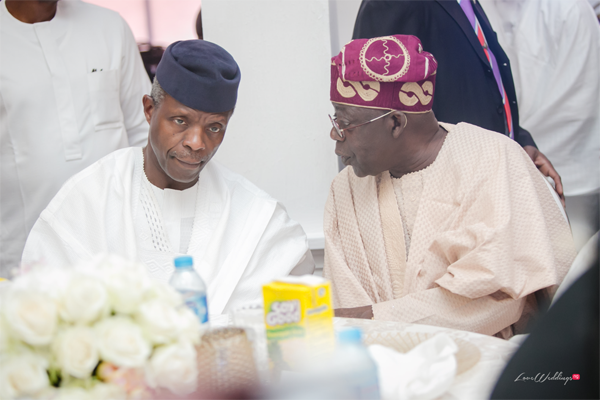 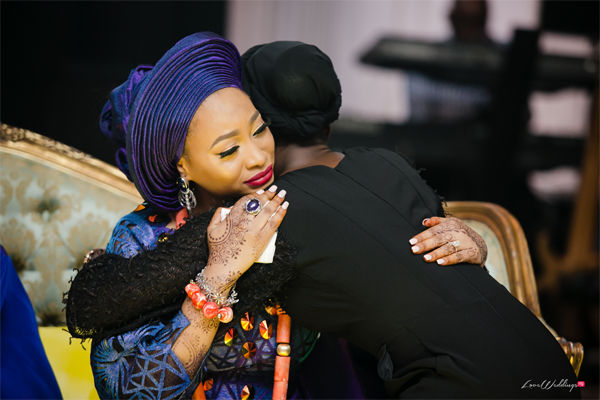 As expected, the event had a number of politicians in attendance such as the Vice President, Professor Yemi Osinbanjo, the First Lady of Nigeria, Aisha Buhari, Asiwaju Bola Ahmed Tinubu and many others. 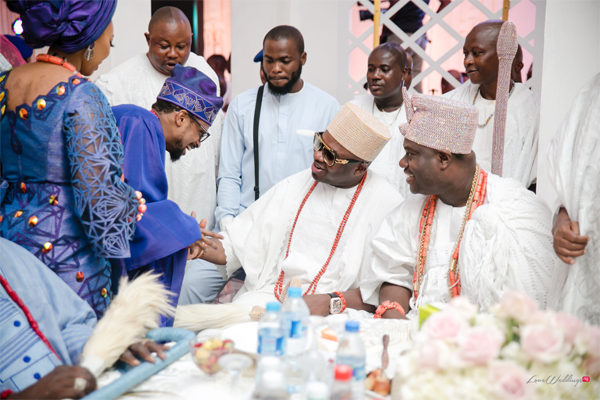 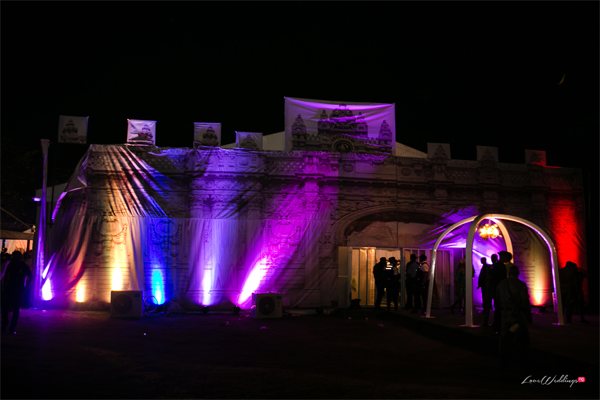 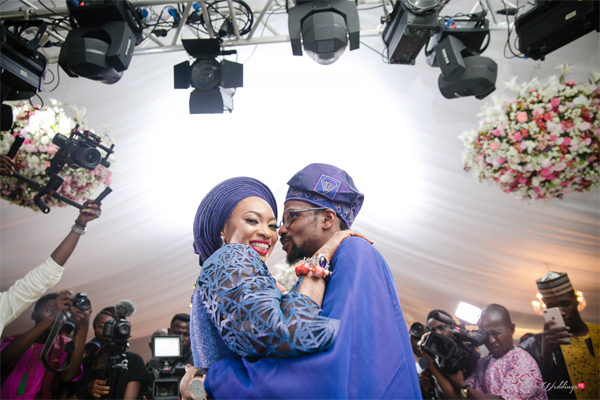 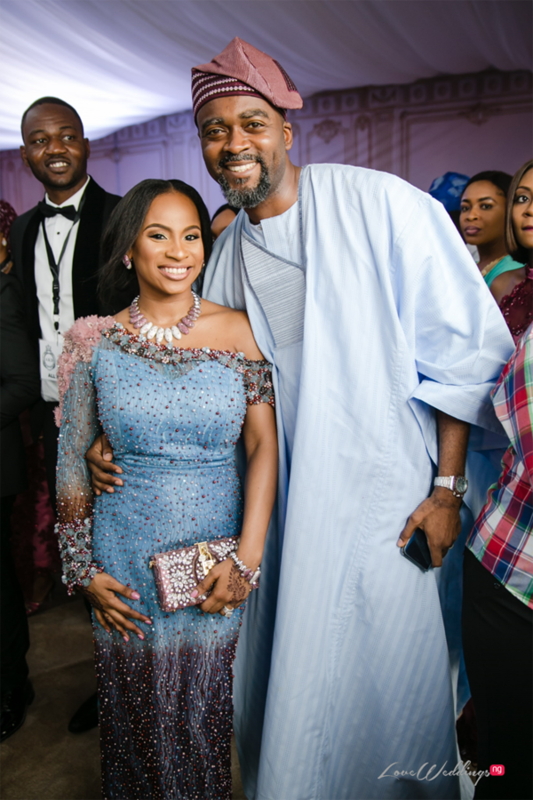 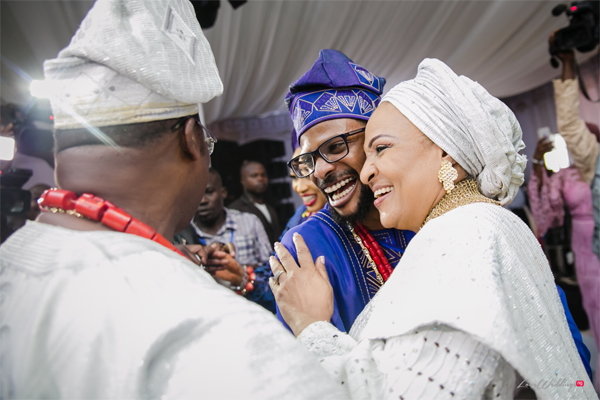 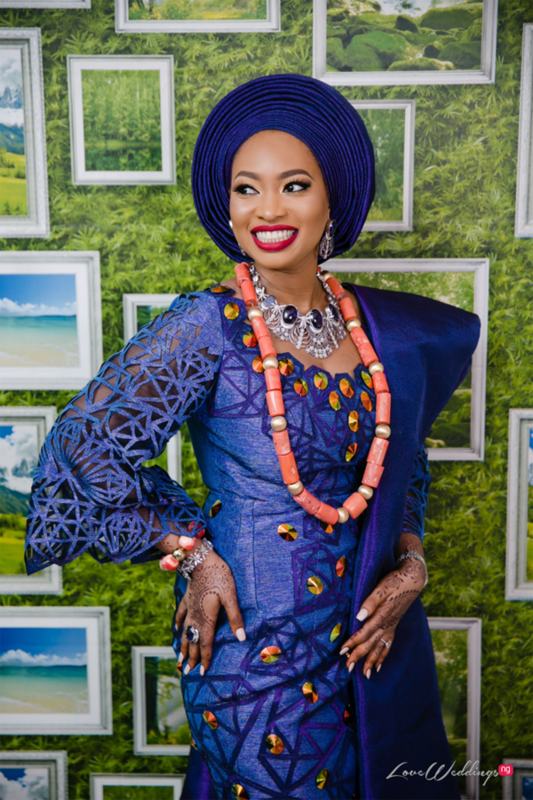 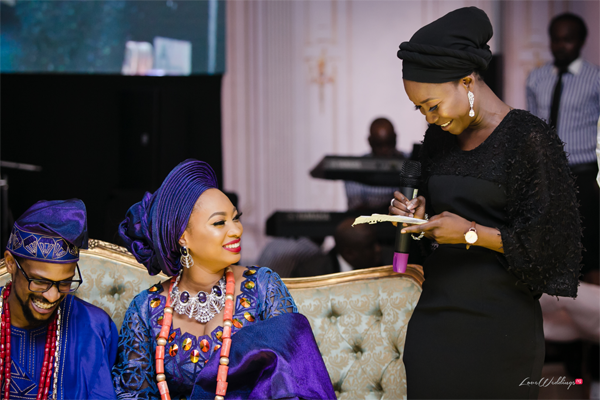 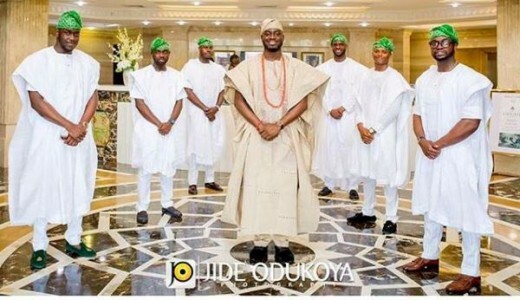 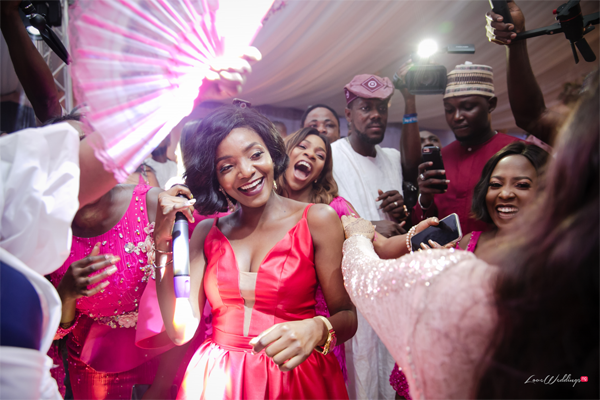 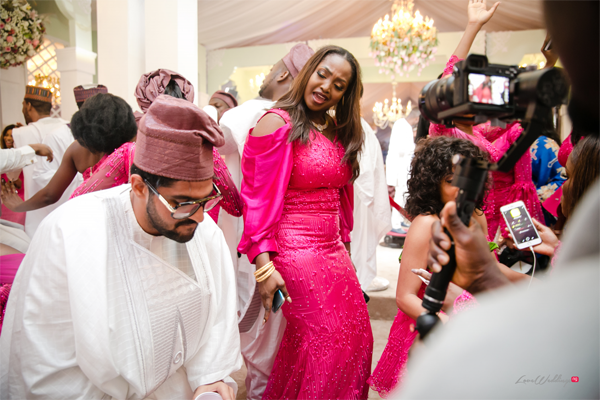 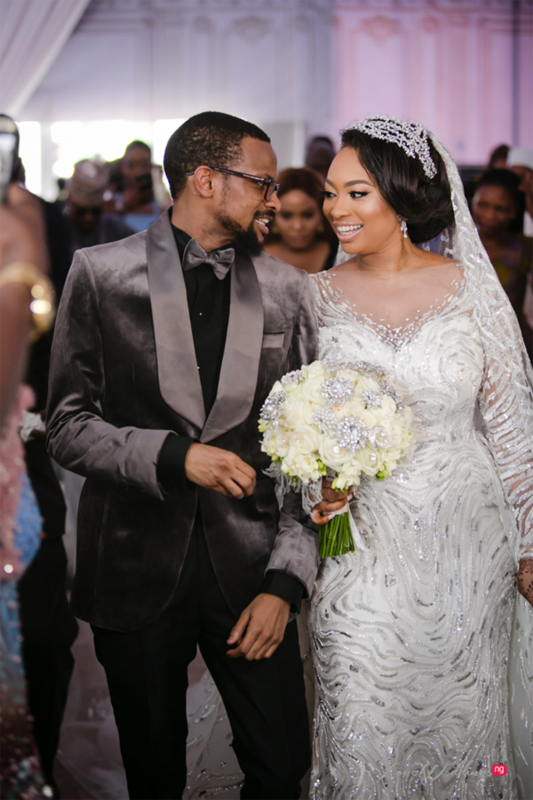 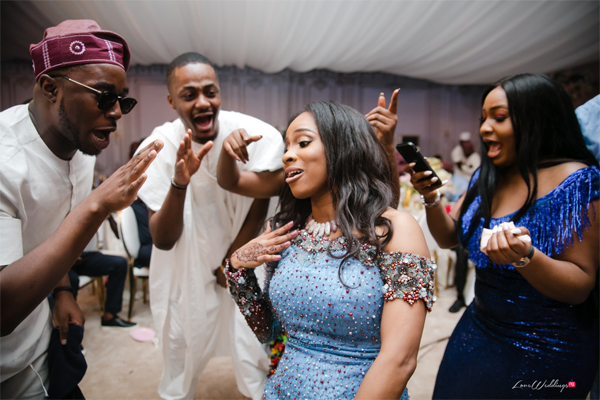 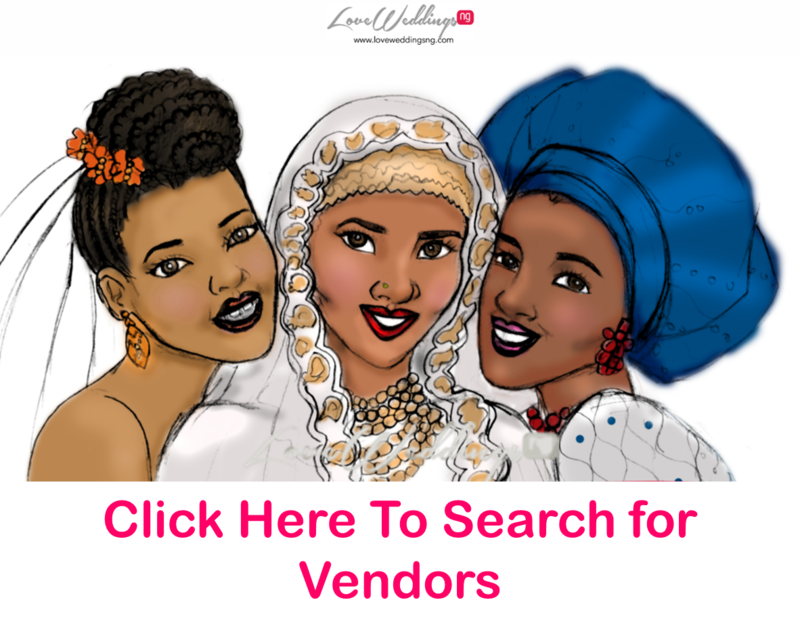 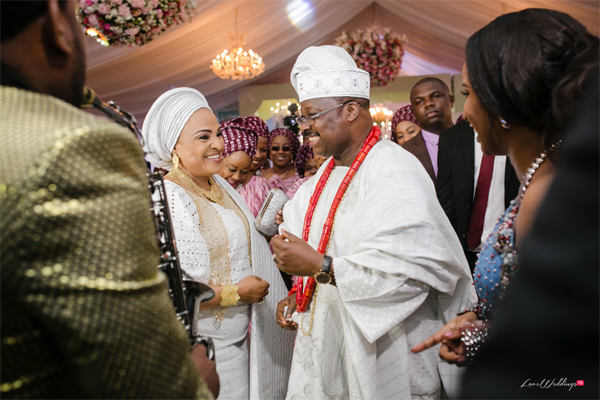 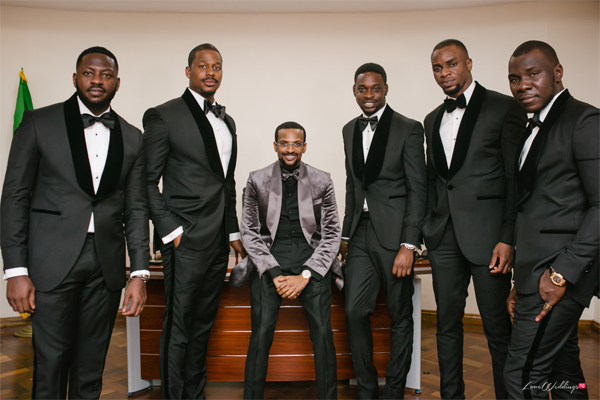 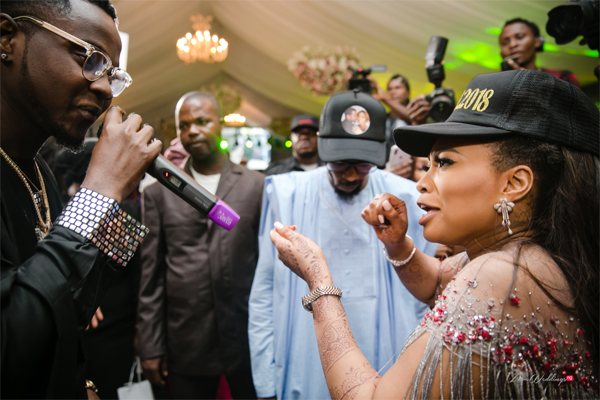 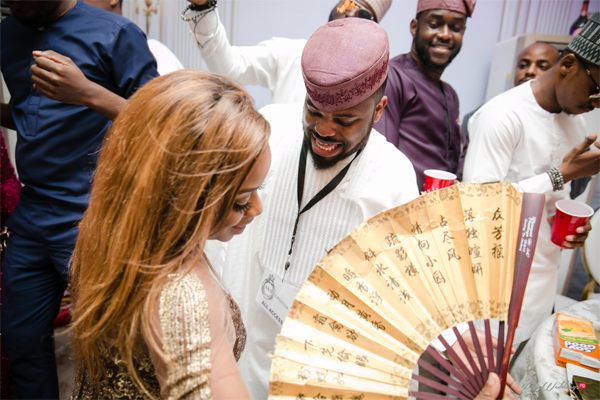 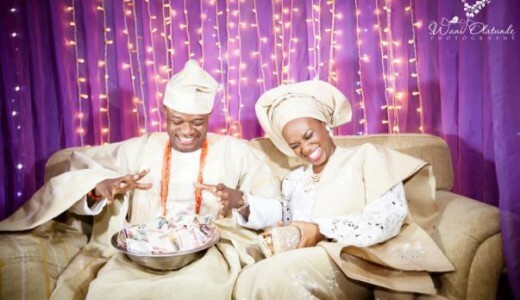 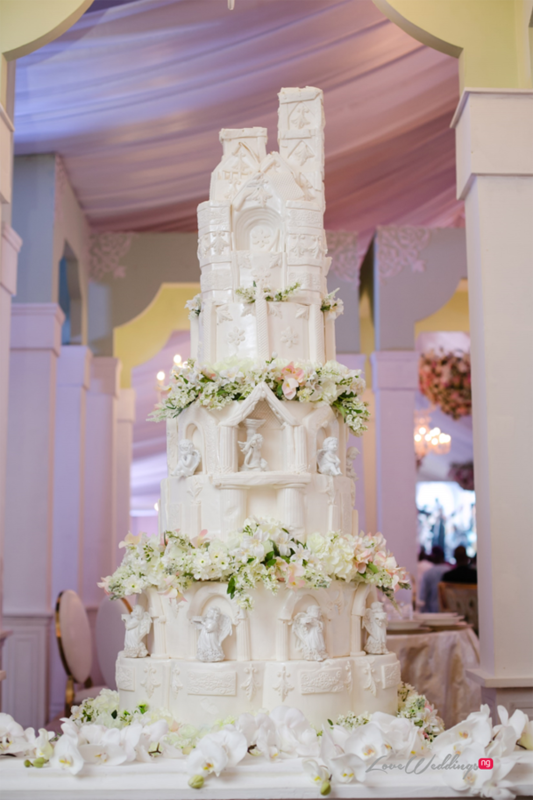 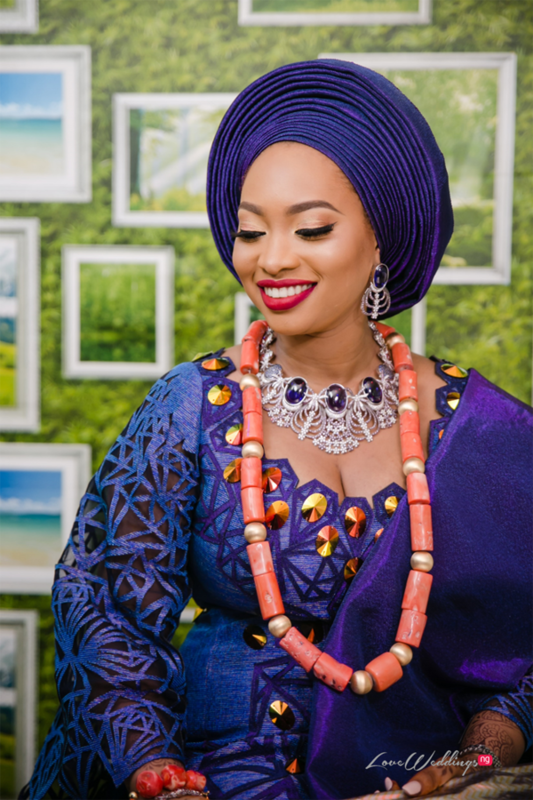 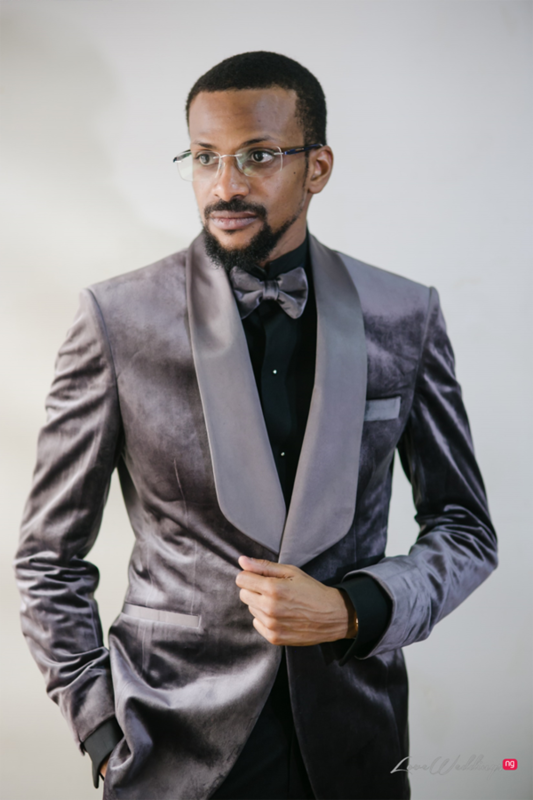 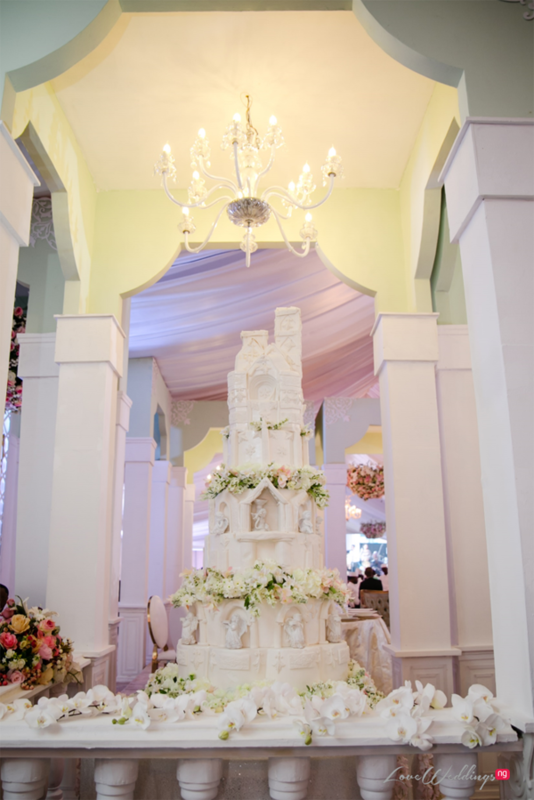 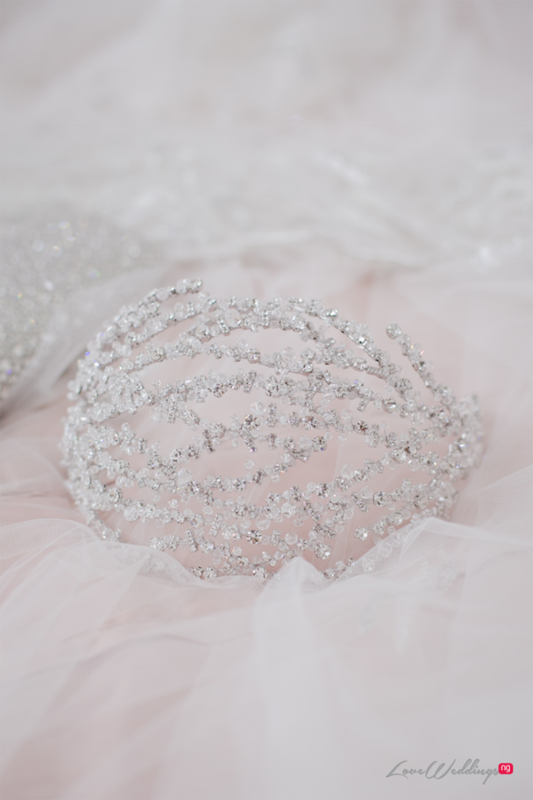 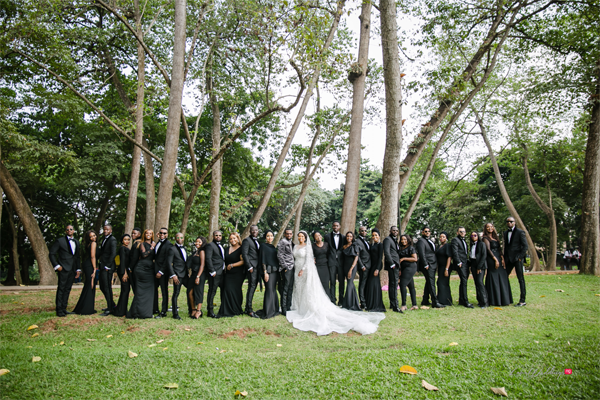 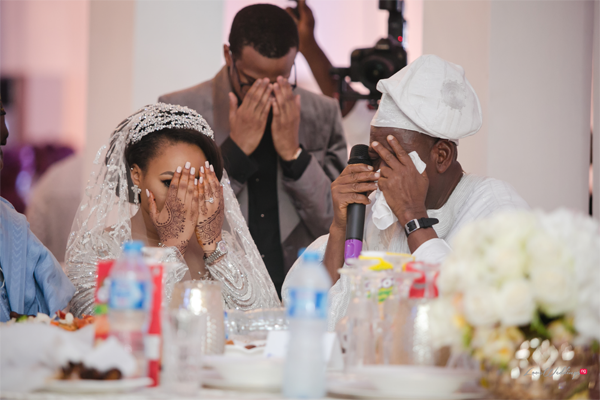 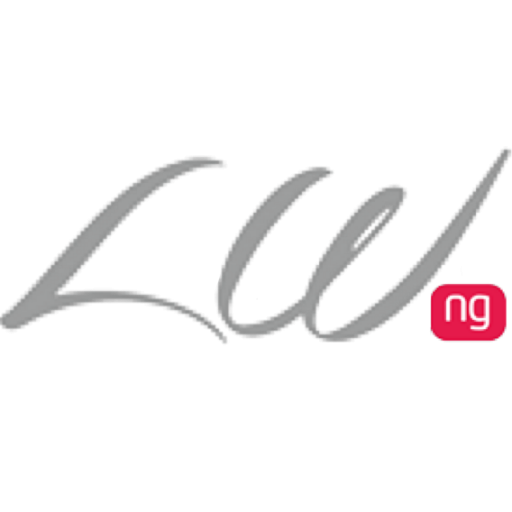 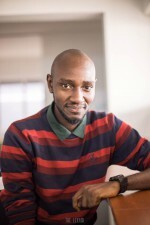 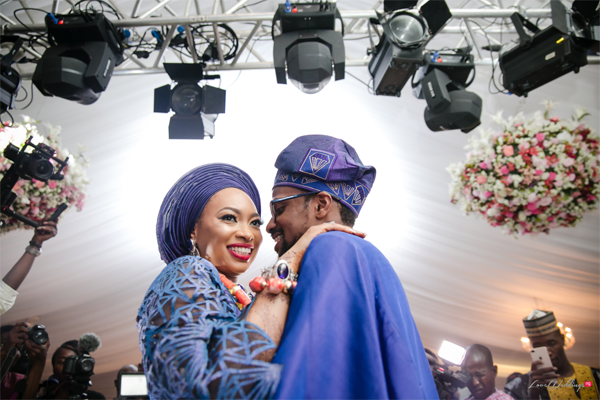 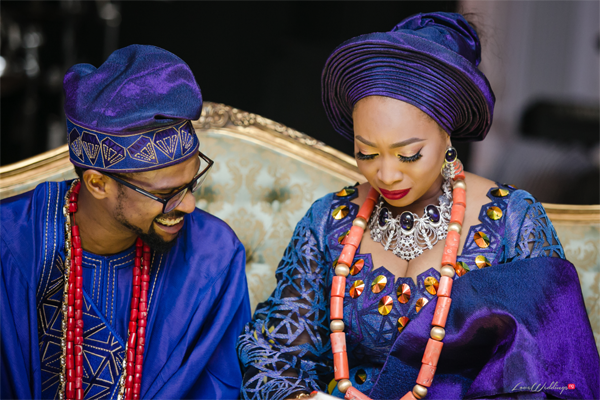 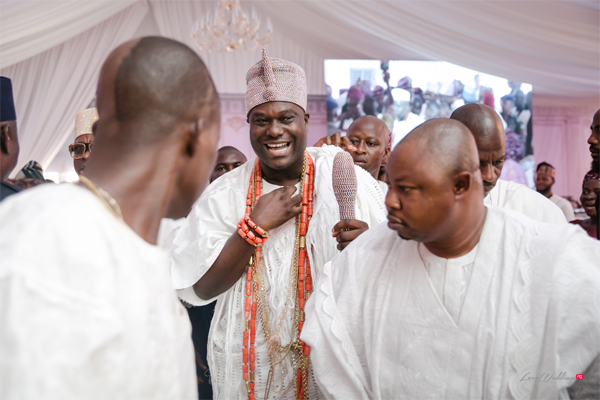 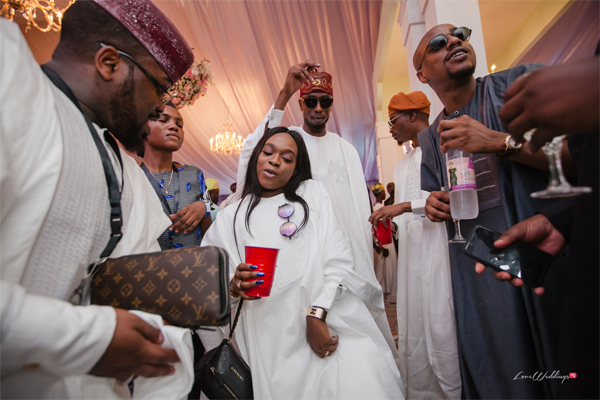 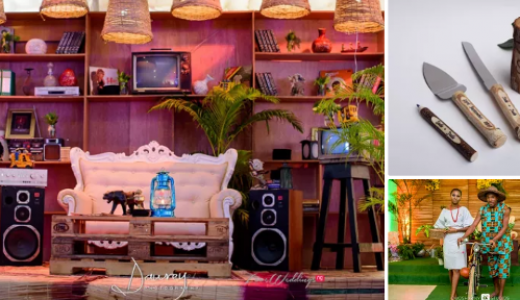 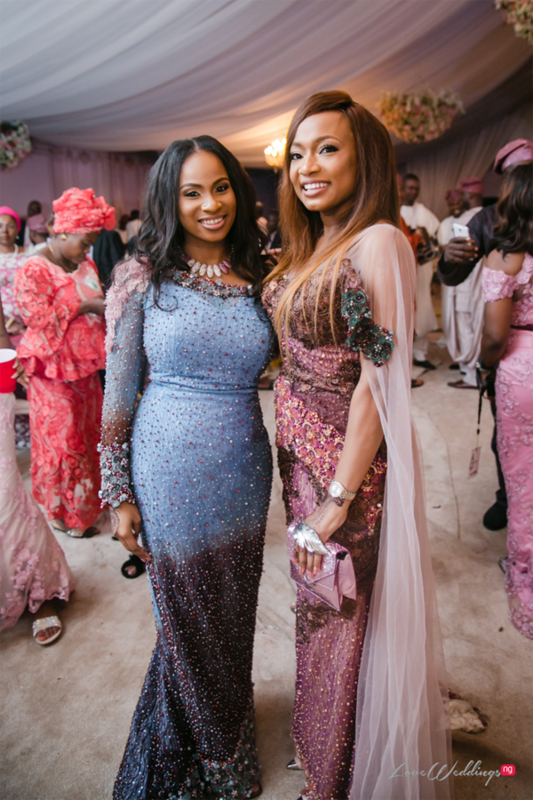 The white wedding held in Ibadan and was hosted by Bovi and BasketMouth. 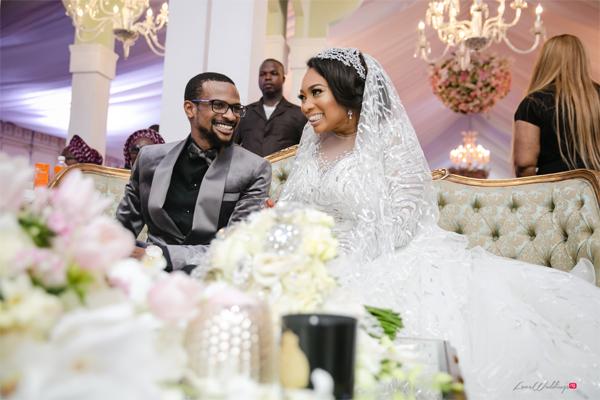 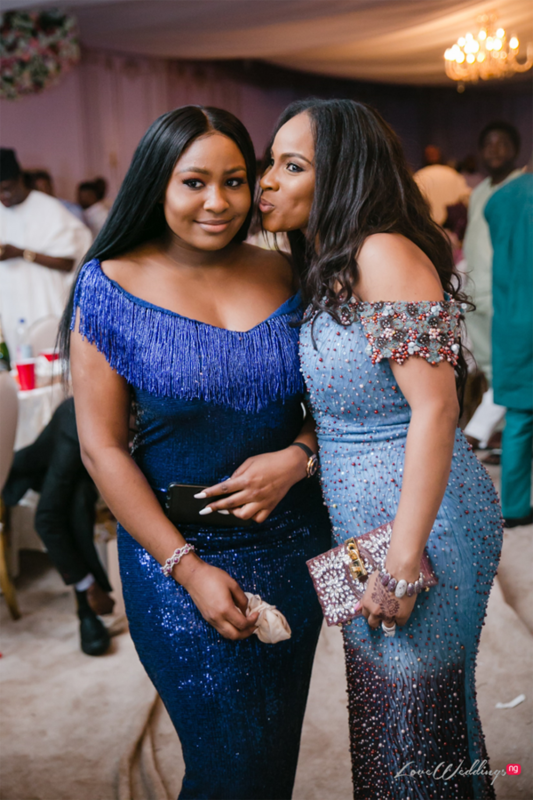 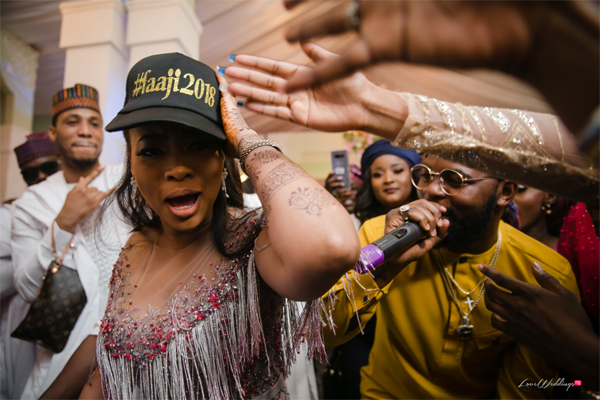 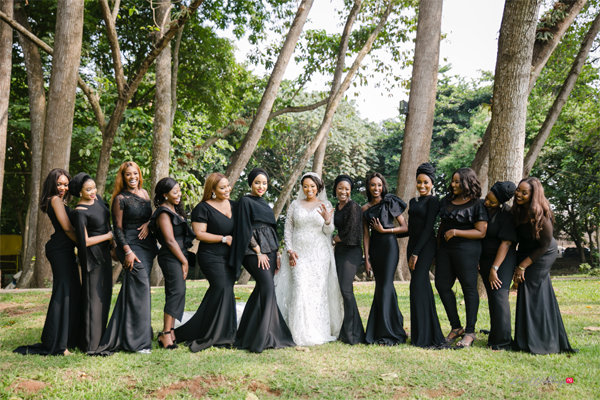 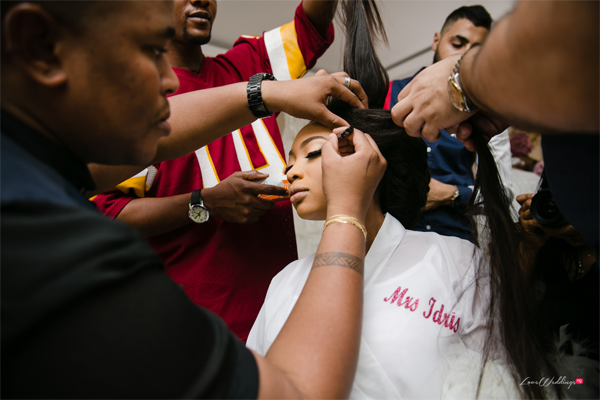 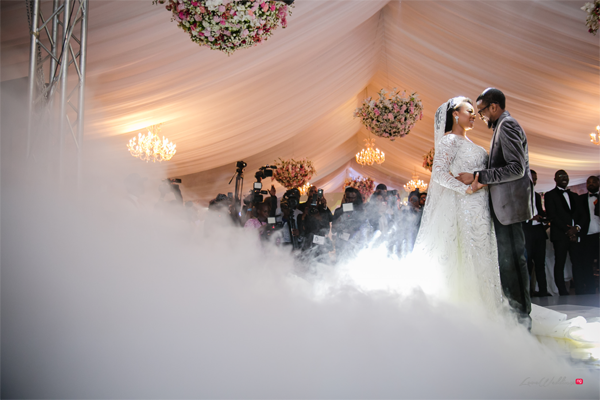 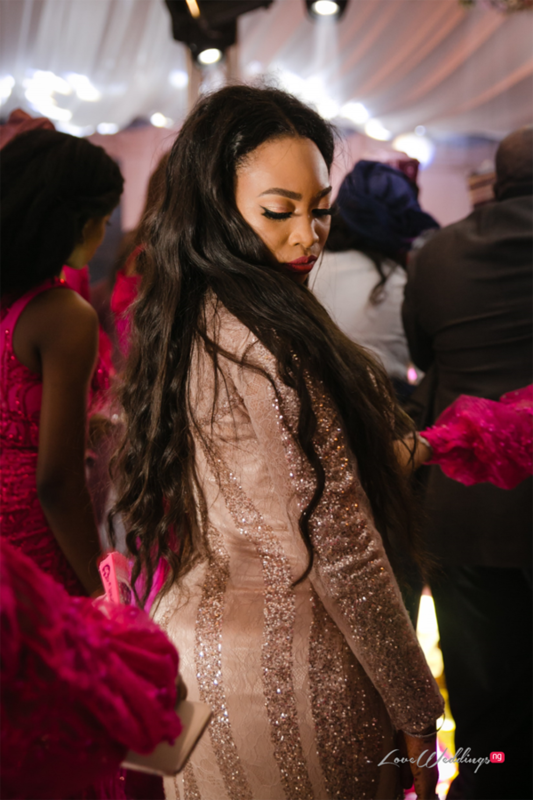 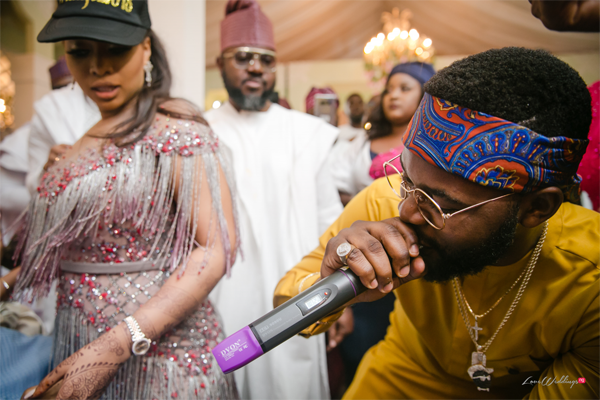 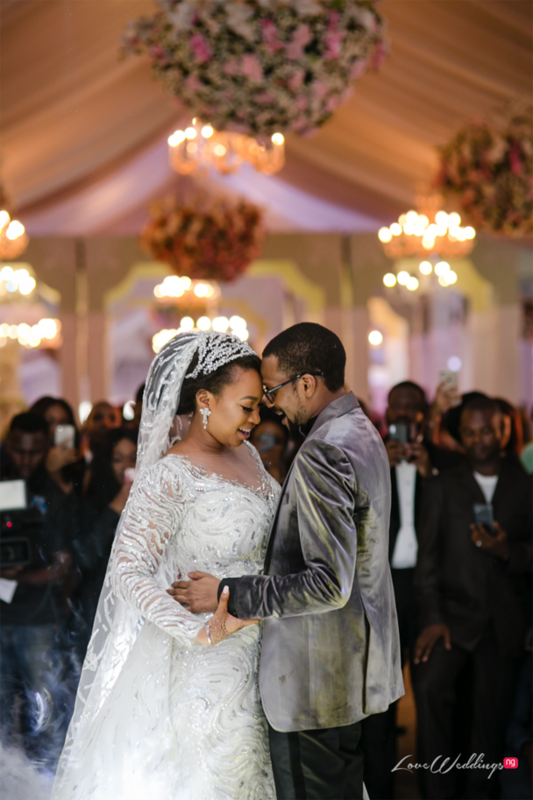 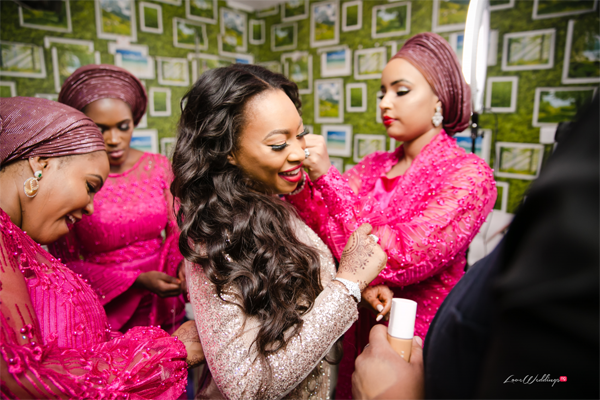 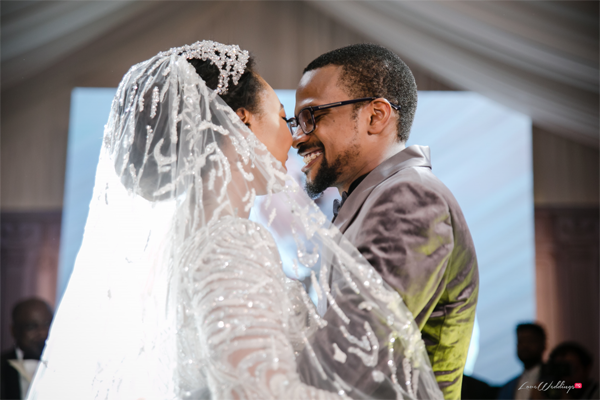 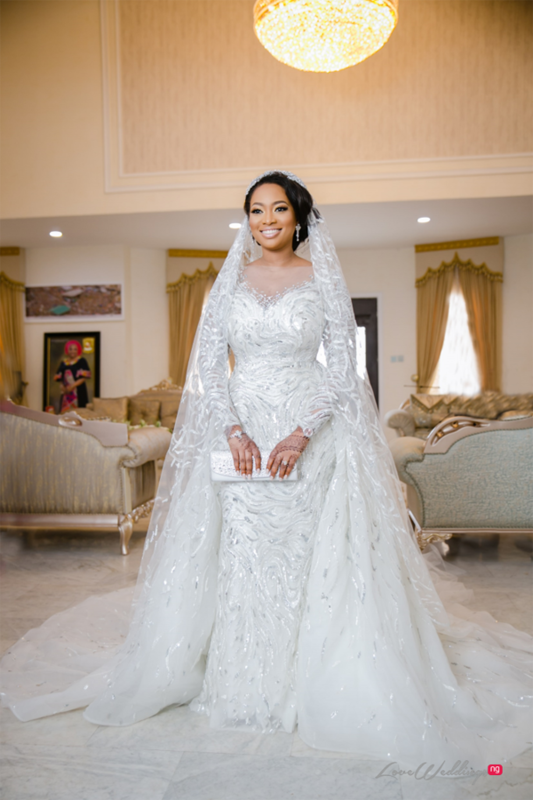 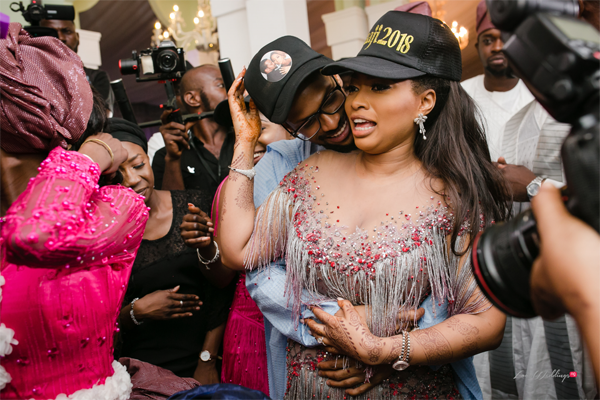 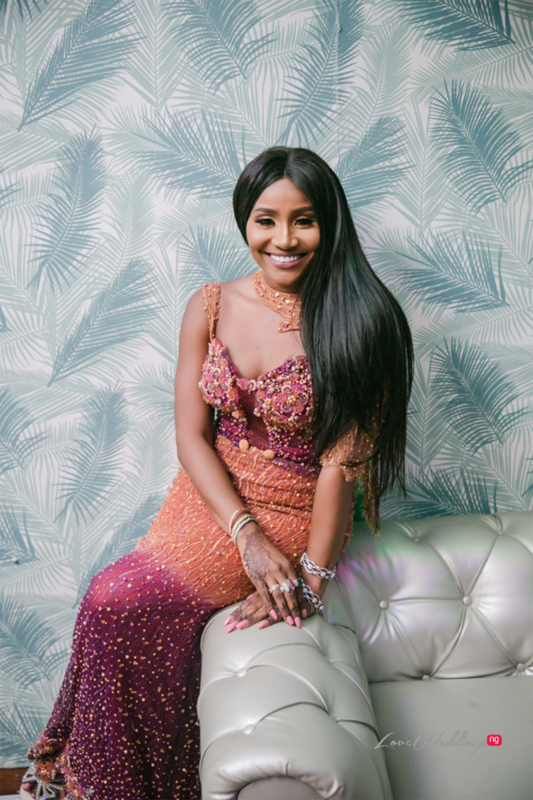 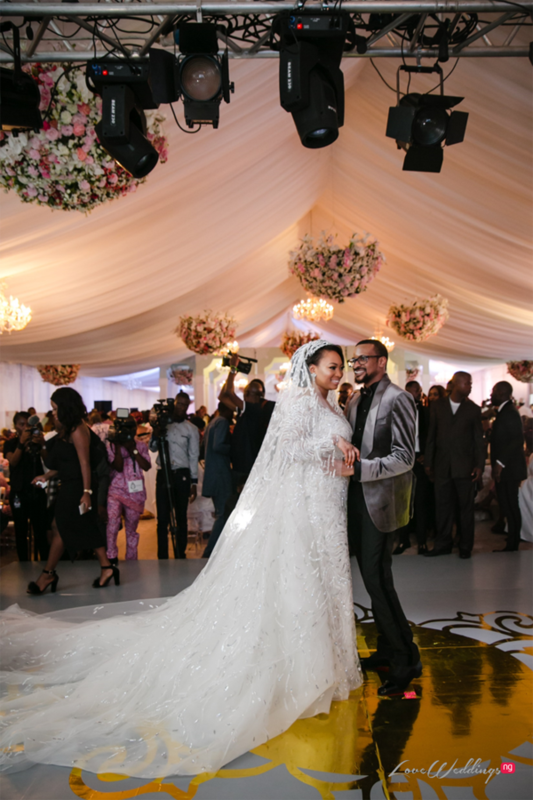 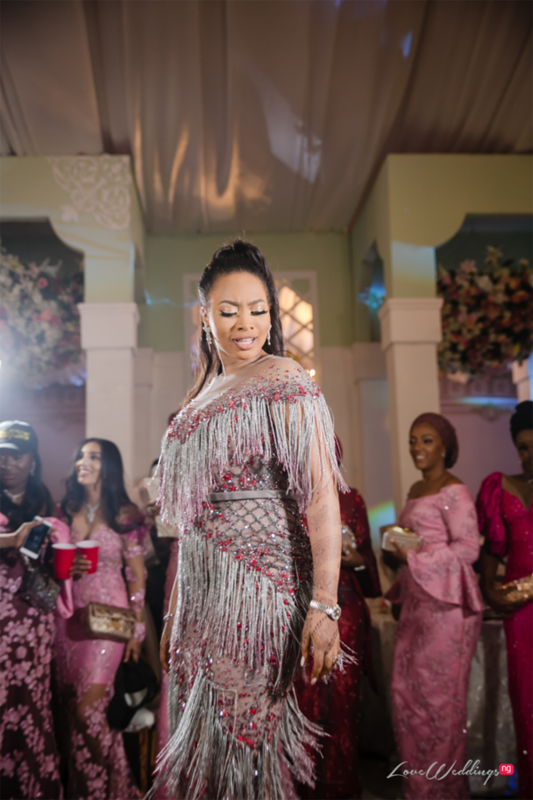 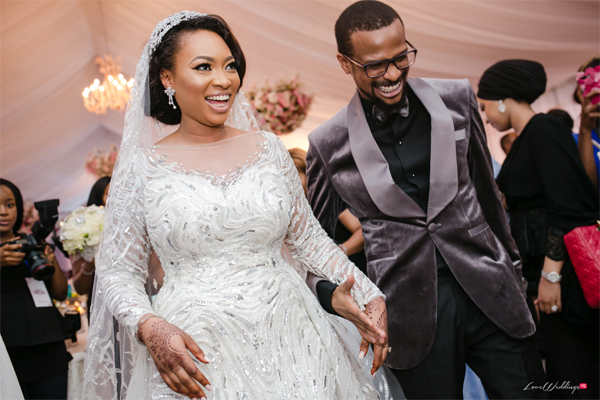 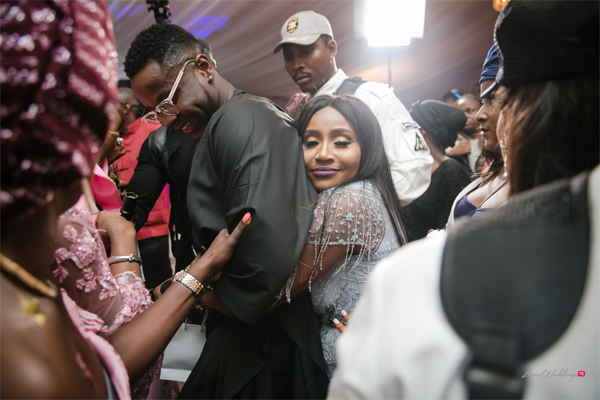 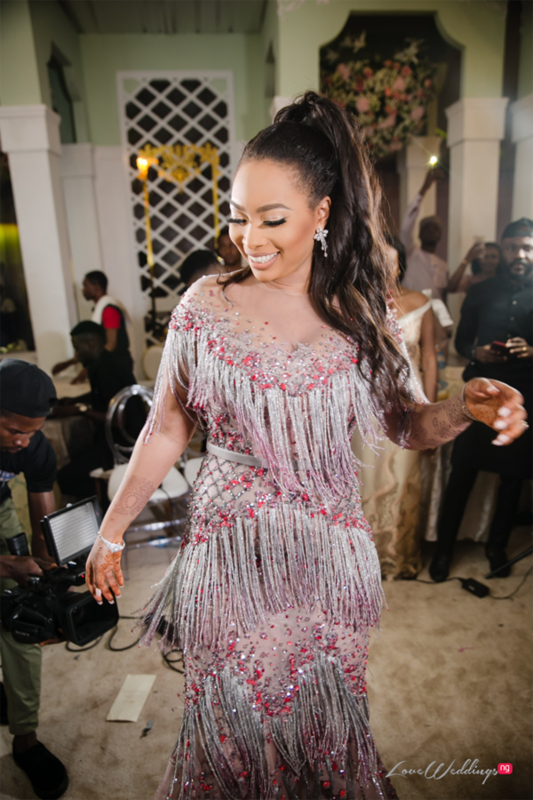 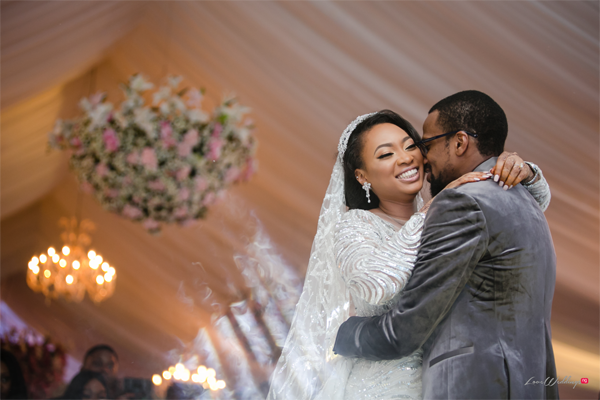 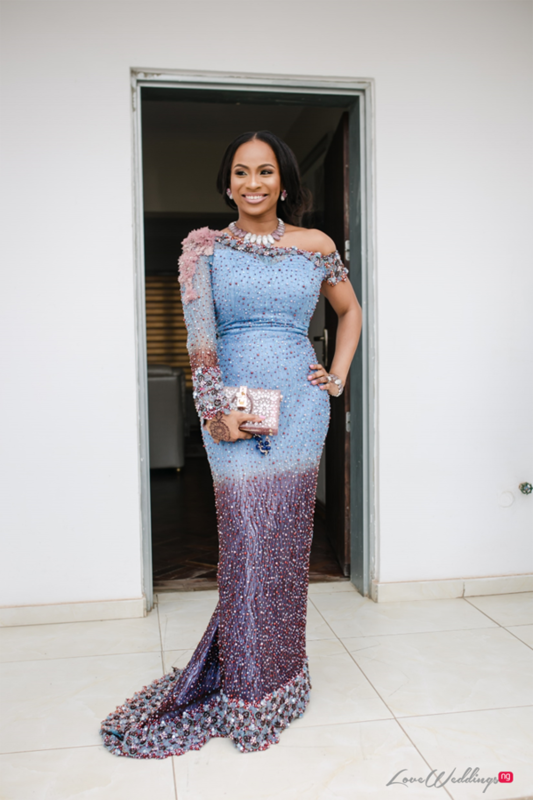 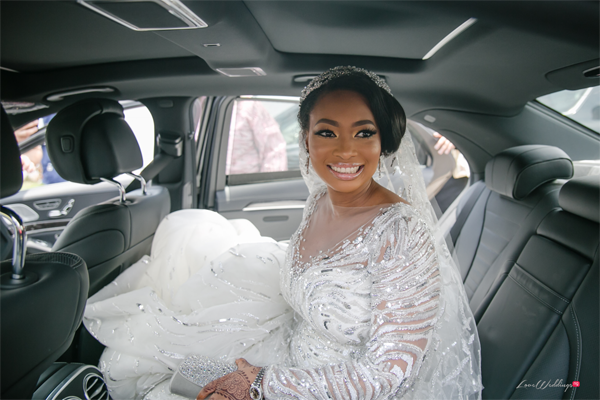 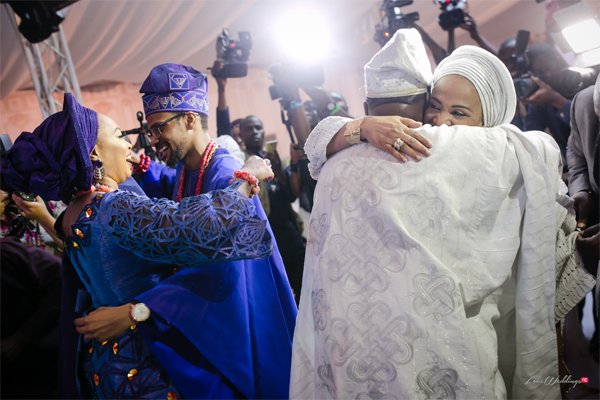 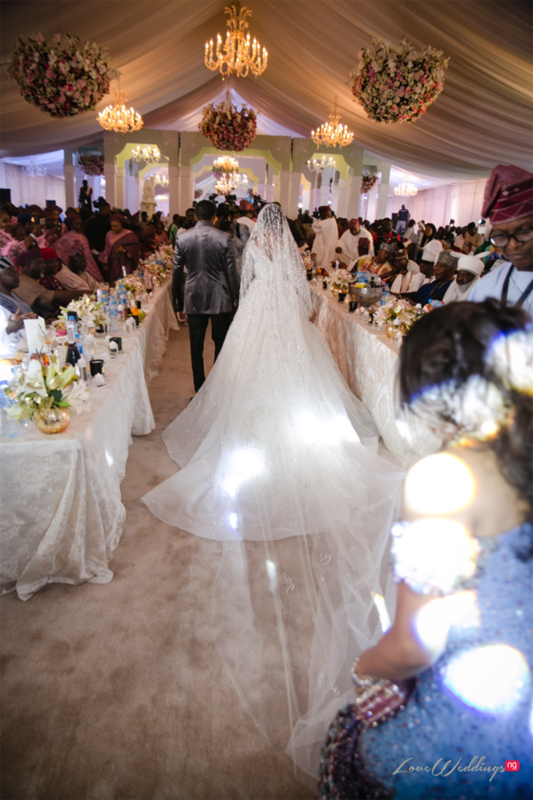 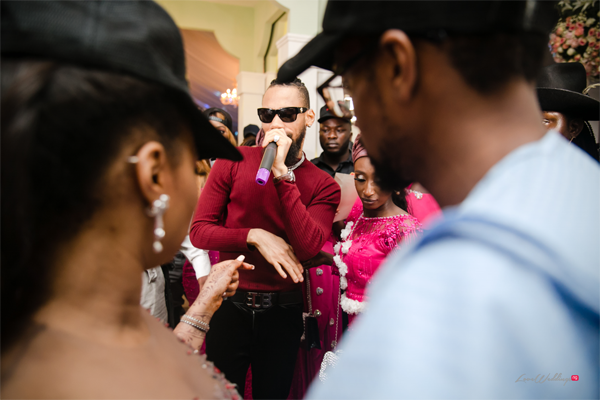 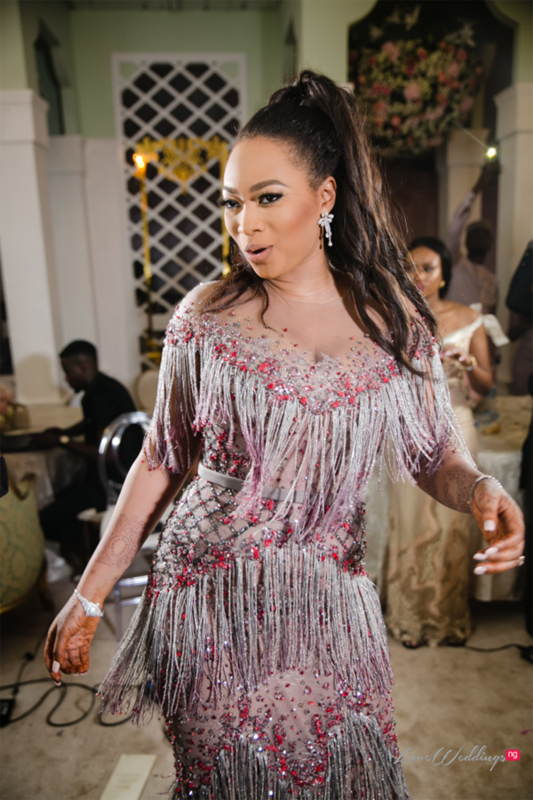 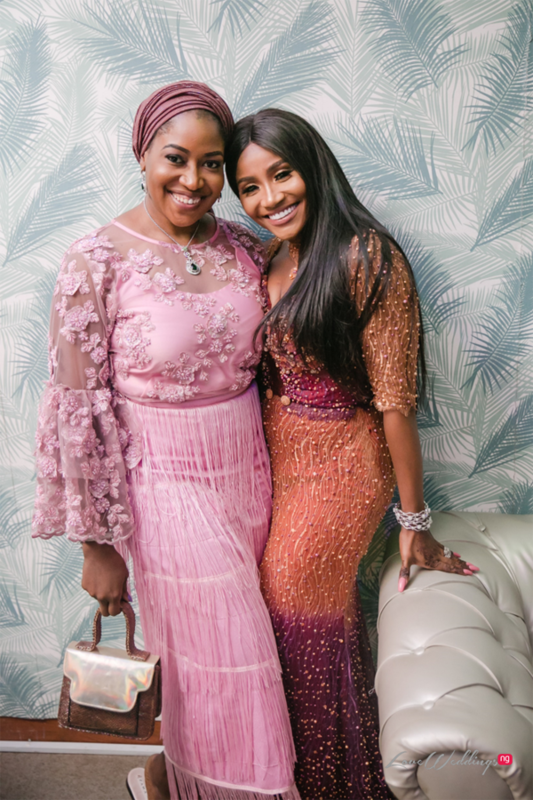 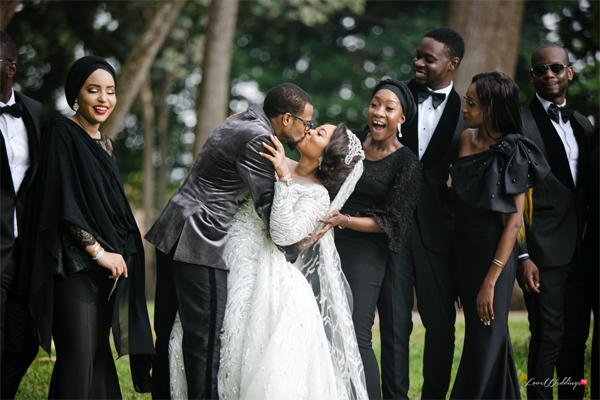 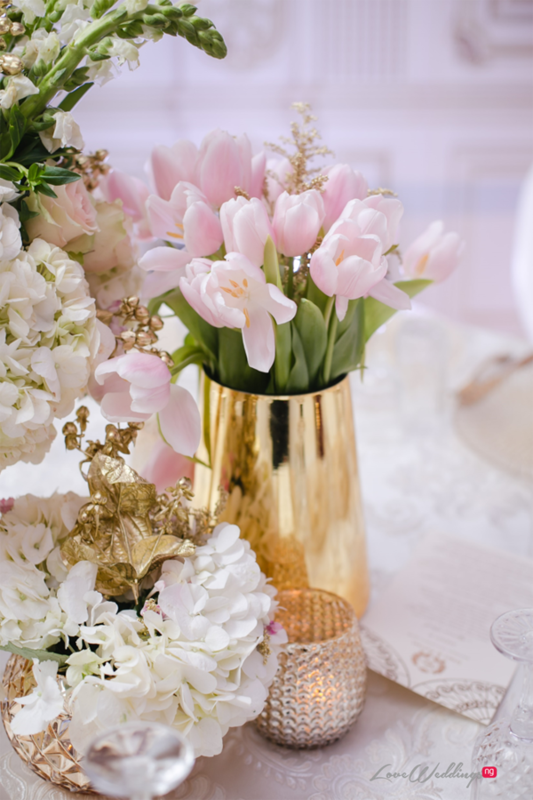 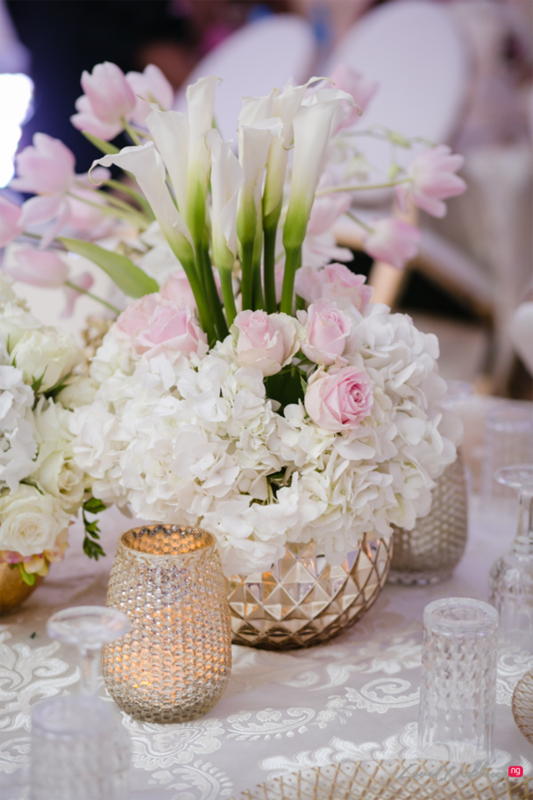 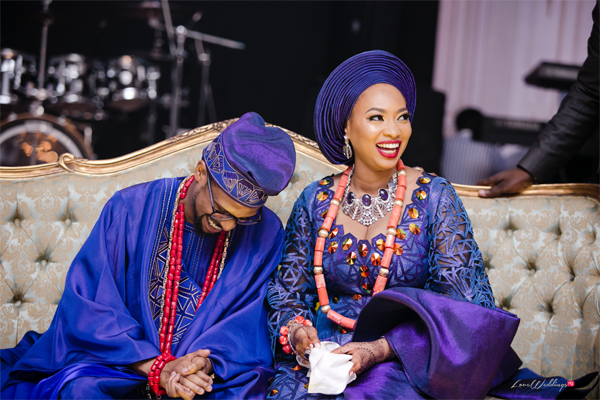 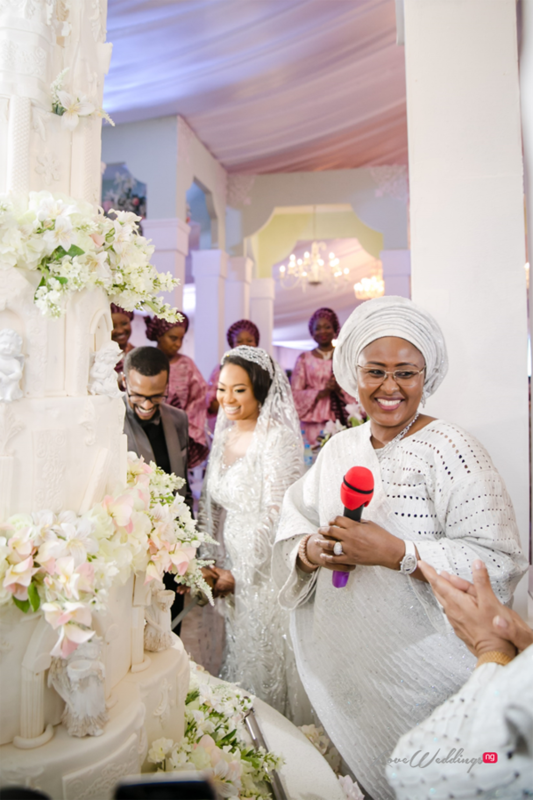 Their wedding ceremony was truly spectacular; we loved so many elements like Fatima’s stunning outfits by Zuhair Murad, Ziad Nakad, Deola Sagoe; their seamless entrance into the reception, the groom and groomsmen outfits put together by fashion consultant, Denola Gray. 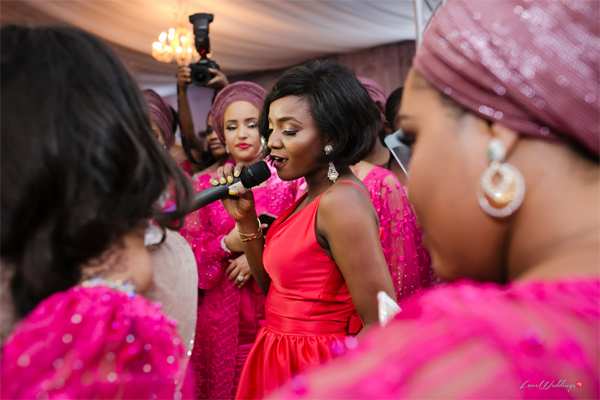 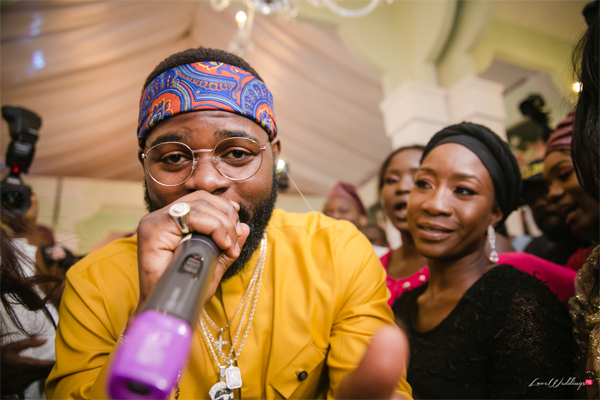 The performances by Simi, Phyno, Falz the Bahd Guy and Kiss Daniels.